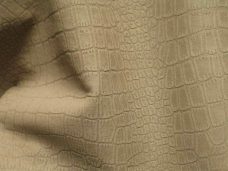 ITEM DESCRIPTION: Genuine Italian LambSkin Leather/Hide, REPTILE Finish. 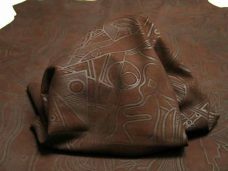 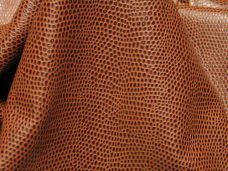 A beautiful piece of art work design, this Italian lambskin leather has a subtle gloss which accentuates its fine details. 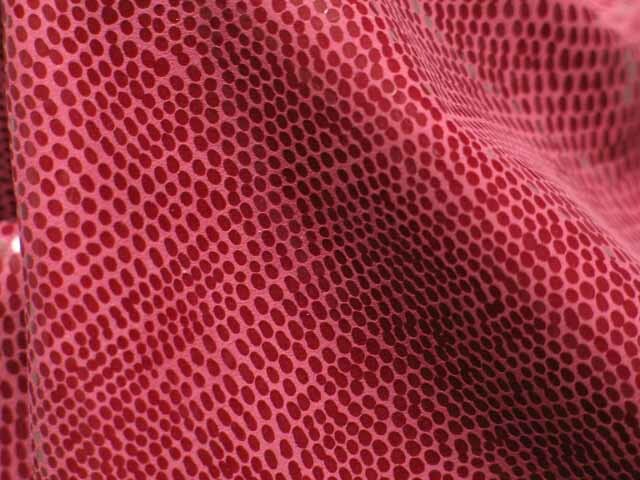 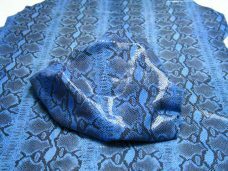 The face of the skin is fuchsia with a realistic and exotic reptile design imprint, which is only available to Fashion Leather customers. 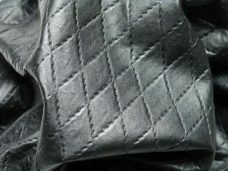 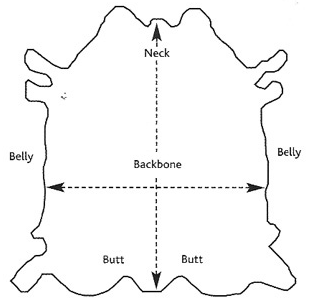 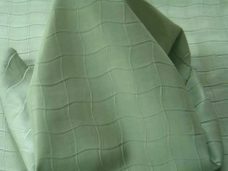 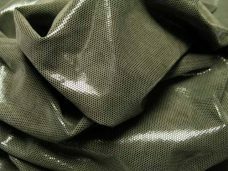 This lambskin is very pliable and has a luxurious buttery soft touch. 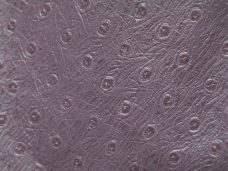 1 review for "Quality Lambskin Leather Reptile: Fuchsia"